Founded by visionaries from the Analytics industry with 30+ years of experience in driving customer loyalty through the use of data and analytics. 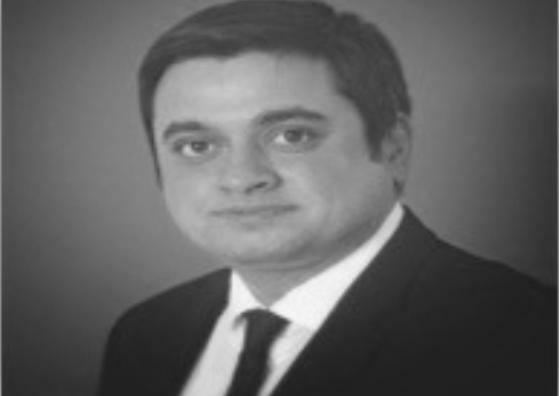 Ahmar is a “customer centric” analytics leader who has led multiple high performance teams in decade long professional journey with leading fortune 50 companies. 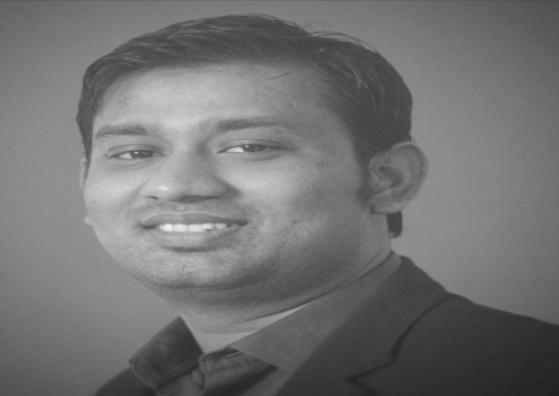 He comes with extensive experience in Customer/Loyalty analytics domain having developed and deployed various statistical/OR solutions in different businesses. His area of expertise includes Fraud Analytics, segmentation/targeting, Research analytics, Predictive modeling, customer acquisition analytics, product propensity models, attrition/churn modeling etc. 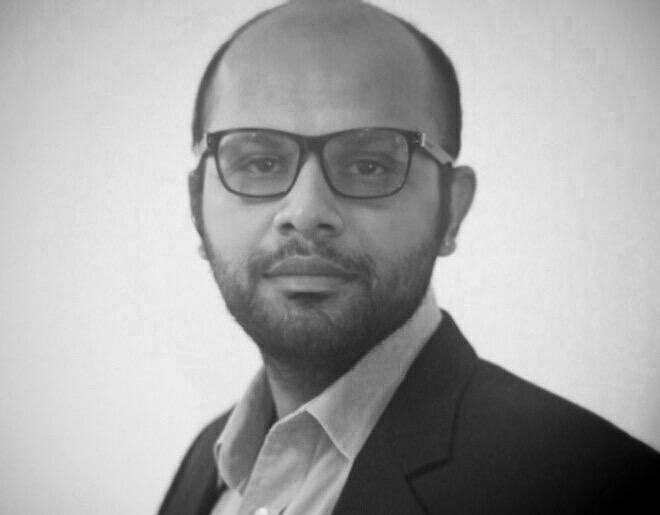 Mohit is a customer analytics expert with a more than 12 years of experience in helping top retailers across the world with data and analytics solutions to drive strategic business decisions. Prior to this, Mohit has worked with top retailers in the world such as Tesco, Target and Kroger to help them solve their business problems through, focusing on, and extracting meaning out of customer data . Mohit has extensive experience in big data platforms and technologies and in his prior roles helped businesses use their data for better decision making by developing cutting edge analytics solutions. Imran is an data science and advanced analytics professional with extensive experience in developing analytics solutions across technology, financial services, retail, banking, healthcare and insurance industries. Prior to founding Loyalytics Imran was with Target corporation where he developed advanced analytics algorithms in the area of customer loyalty and engagement. Imran holds an M.Sc in Statistics from Delhi University.